Servin’ Up Stripes Loom Knit Table Runner! I’ve posted the file on the Freebies page… ready to go, just for you! I certainly hope you can join in on the fun and make one of these with us! I thought that now would be the perfect time to finally release the pattern, because I think this table runner has so many fantastic possibilities for Autumn and Holiday home decorating! Can you imagine some snowflakes embroidered on this? Or can you see this loom knit in Autumn colors with pumpkins or fall leaf shapes appliqued in just the right places? 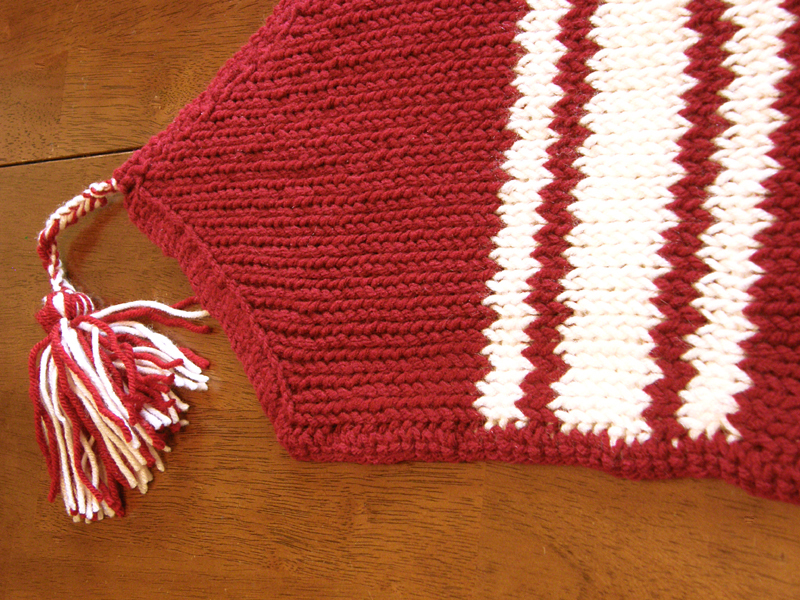 Or how about making one in the colors of your favorite alma mater to show your team spirit! How fun is that? I can’t wait to see what kind of themes and colors you all come up with during the Loom Along! 😀 Until then, feel free to pop on over to the Freebies page and download your copy of the pattern so that you can be all ready with your supplies for the class. Another piece of loomy news! I’ve added the Sweet Pea Skirt/Hat pattern to my Artfire shop, for those of you who might not have been able to access it through the Kickstarter Book Launch. 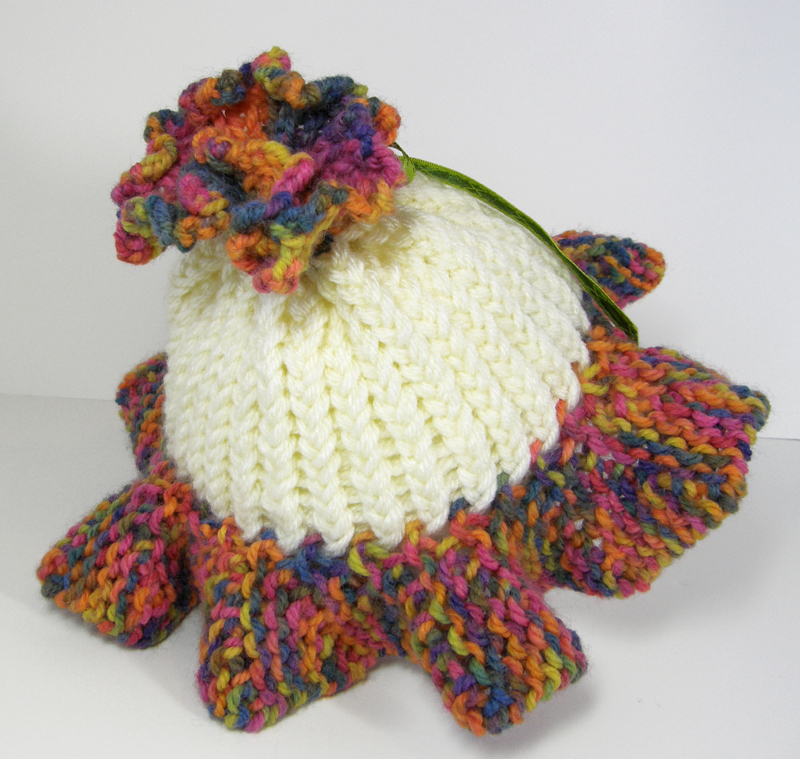 If you were a backer, this pattern was automatically provided as a gift to you. If you weren’t a backer but, still wanted this super cuteness of a pattern, I thought I’d make it available to you too. 😉 Just pop on over to purchase your copy here. Here’s wishing you all a very happy weekend! 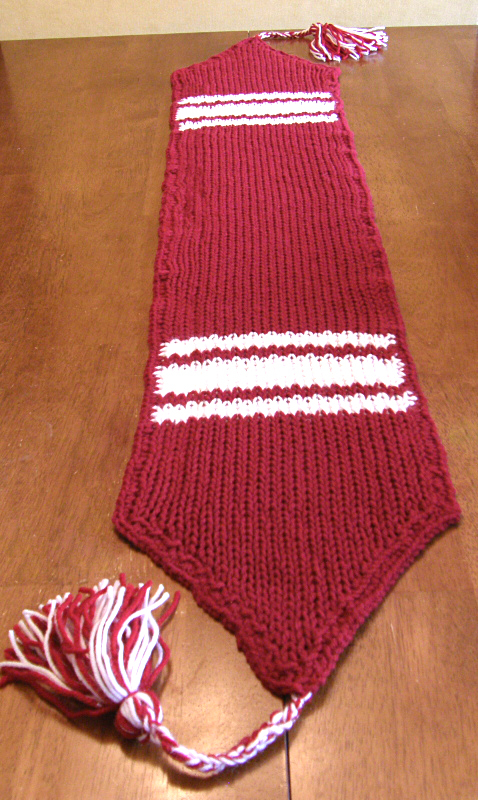 This entry was posted in Classes, Crafting, Free Loom Patterns, Loom Alongs, Loom Knitter's Chat Clique, Loom Knitting, Looming Patterns, New Projects, Peggin' Pages, Project Preview, Ravelry. Bookmark the permalink. Great pattern, Bethany! Perfect! Going to try to go along or keep up as much as possible. Would love to make two. FALL and Christmas. Thank you for this project and sharing your pattern! This does look like it will have many possibilities. 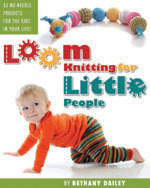 I hope to be able to participate in this loom-a-long.Can’t wait. Thanks for sharing this pattern. Hey Bethany – great minds think alike!! I had to develop a table runner pattern for my mom’s table. 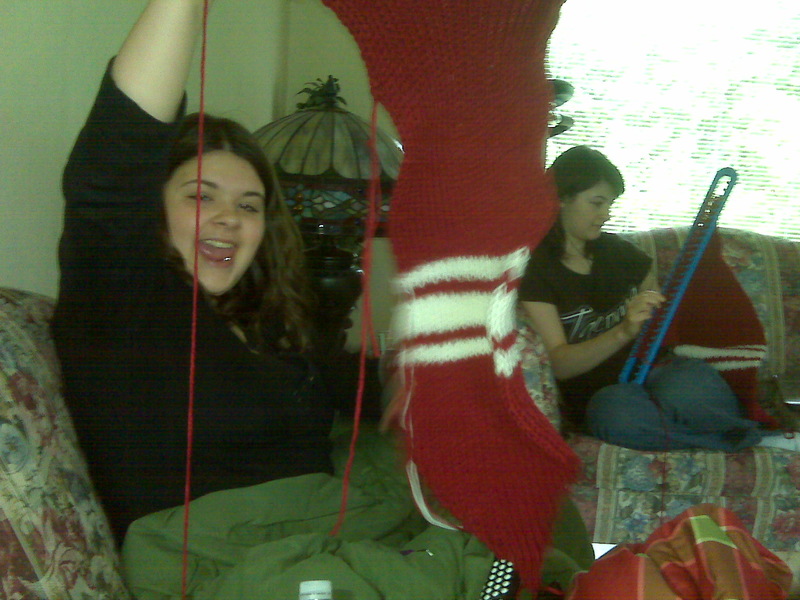 I have the pattern and have started the runner but with moving and all it is still on the loom….lol. Maybe know I will get it finished.